Audi has released official pricing for the Audi A3 e-tron Sportback in Germany: €37,900 (or ~$51,525 USD). 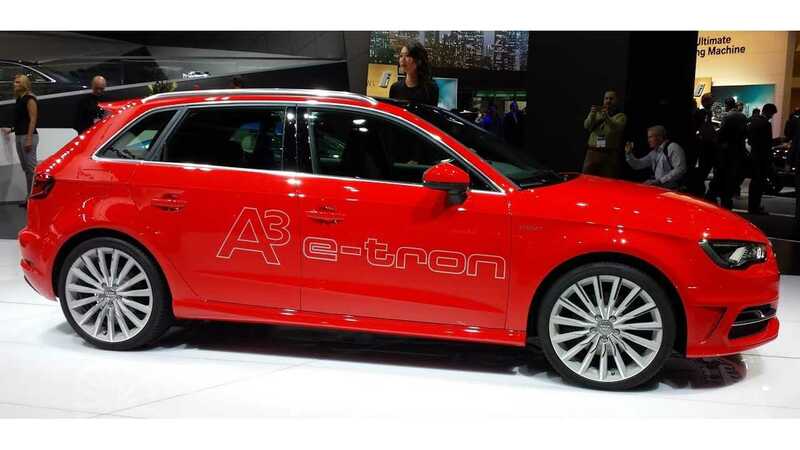 However, in announcing pricing, Audi slipped in a mention of its launch schedule for the A3 e-tron in Germany and Central Europe. That mention, Winter 2014, represents a massive delay. According to previous Audi announcements, the A3 e-tron was due to launch in Europe in Spring of 2014, so it's now been pushed back some 9 months or so in total. Audi's latest announcement in regards to US availability of its A3 Sportback e-tron is “early 2015,” though we suspect that will be pushed back significantly now too. 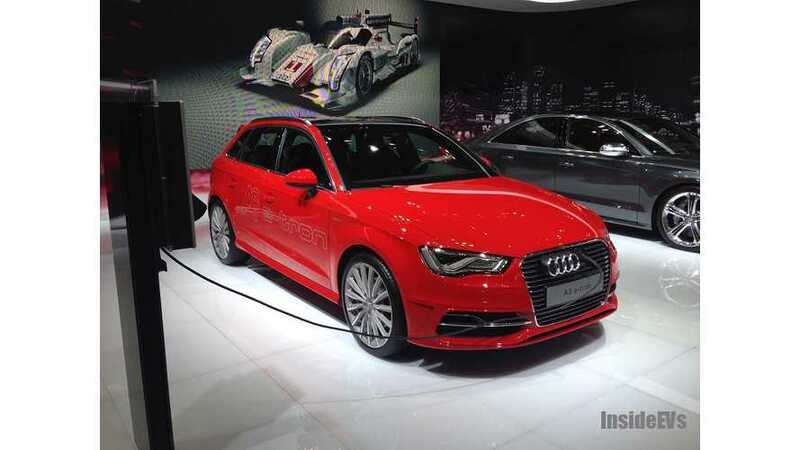 "In Germany, Audi will sell the A3 Sportback E-Tron at select dealerships. The service departments of those 100 or so dealers will get special training to work with the high-voltage technology used by the plug-in hybrid. These locations will also feature free-to-use charging stations for customers."